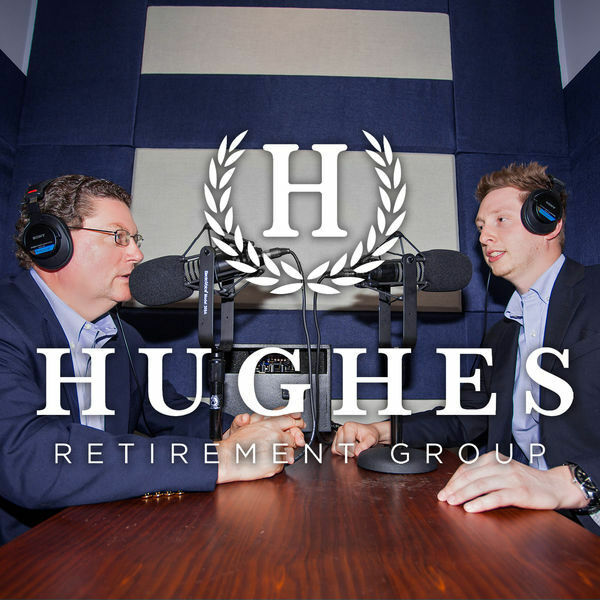 Financial Play-Calling for Your Future For a fresh spin on the world of retirement, tune in to The Retirement Playbook with Rick and Granger Hughes. Committed to providing the best financial education, this father and son combo blends traditional economic views with the most recent market movements. Their well-rounded process can help tackle any obstacle on your financial horizon. The New World of Retirement Workshop! When to claim Social Security , Emotional Investing, Guaranteed Income, and more! Retirement Planning Mistakes, Balancing Investments and Guaranteed Income. The difference between different types of annuities! Regrets/ tax planning in retirement, future healthcare preparations, and more! Market pullback concerns, living on more than social security, and measuring up to others in retirement! Fixed Index & Variable Annuities, Lifetime Income Strategies, and more! Fees, knowing what you're paying for, retirement myths and mistakes! All content © 2019 Hughes Retirement Group .